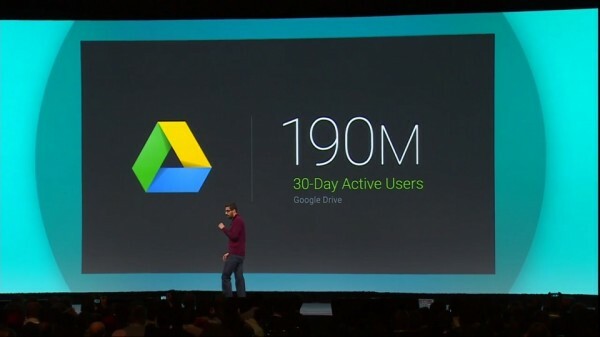 Google has expanded a new option for businesses who use the Google Drive service for storage. Cloud storage for enterprise users has been a big thing for some companies, with Microsoft going all out to integrate the Office 365 suite of productivity services. Google is following suit by offering unlimited storage for business users, for the low price of US$10/month per user. Designers and video production crews will possibly benefit the most from the new changes made for the Google Drive For Work as it accept files of up to 5TB in size. To be honest, nobody is going to want to upload a file that large; no matter how fast your internet is. Creating and editing documents is also refined, as Google Drive is now able to handle the entire process without first having to convert the document into a Google Doc format. 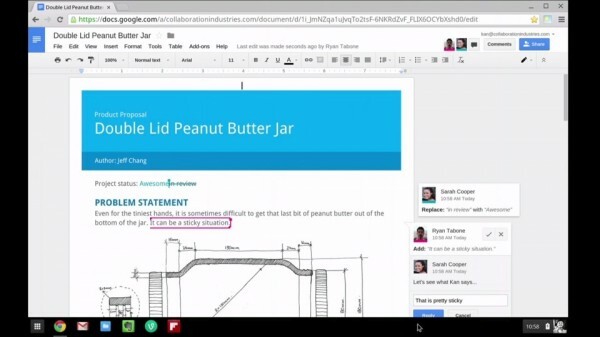 This works for both Android and desktop versions of Google Drive, although the editing capabilities are built into the desktop version. Android users are asked to use the QuickOffice app, something that has happened recently when Google decided to separate the editing and storage components of the mobile app. Additional sync and administrative capabilities are included to provide more control for IT departments to fix things in the event that something goes wrong. Additional encryption has been added for the more security conscious businesses, although everyone should benefit from the beefed up security. Especially with Google deciding to create its own fork in the OpenSSL encryption protocols.